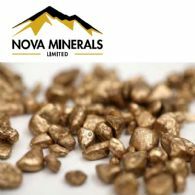 The directors of Nova Minerals Limited (ASX:NVA) (FRA:QM3) are please to provide a operational update to the market across our project portfolio. 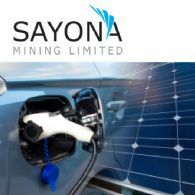 Emerging lithium miner Sayona Mining Limited (ASX:SYA) (OTCMKTS:DMNXF) has expanded its Canadian lithium interests, announcing today the acquisition of a 100% interest in the Lac Simard lithium prospect, Val d&apos;Or, Quebec from the privately owned Exiro Minerals Corp.
Ardea Resources (ASX:ARL) (OTCMKTS:ARRRF) is pleased to announce firstpass drill results from the Gale Prospect in the Mount Zephyr greenstone belt of the Eastern Goldfields, Western Australia. 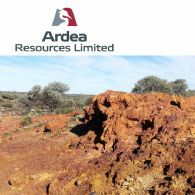 The results show downhole continuity of low-grade gold mineralisation reflecting strong, continuous anomalism. 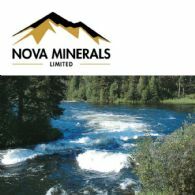 The directors of Nova Minerals Limited (ASX:NVA) (FRA:QM3) are pleased to announce the Company has engaged the services of well-regarded geophysical contractors RDF Consulting Ltd who is lead by Mr. Dean Fraser in our quest to unlock the District Scale Estelle Project. 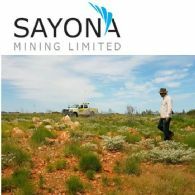 Emerging lithium miner Sayona Mining Limited (ASX:SYA) (OTCMKTS:DMNXF) announced today positive results from Phase 1 drilling at the Company&apos;s Tansim Lithium Project, boosting the prospects for an additional lithium deposit within close proximity to its flagship Authier project in Quebec, Canada. 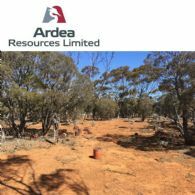 Ardea Resources (ASX:ARL) (OTCMKTS:ARRRF) is pleased to provide an update on the flagship Goongarrie Nickel Cobalt Project. 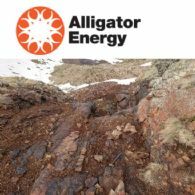 Alligator Energy Ltd (ASX:AGE) provides the Company&apos;s market update. What happens if you List Your Token on a Rogue Cryptocurrency Exchange?